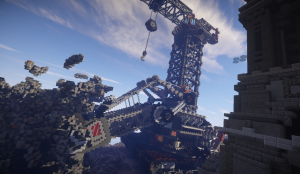 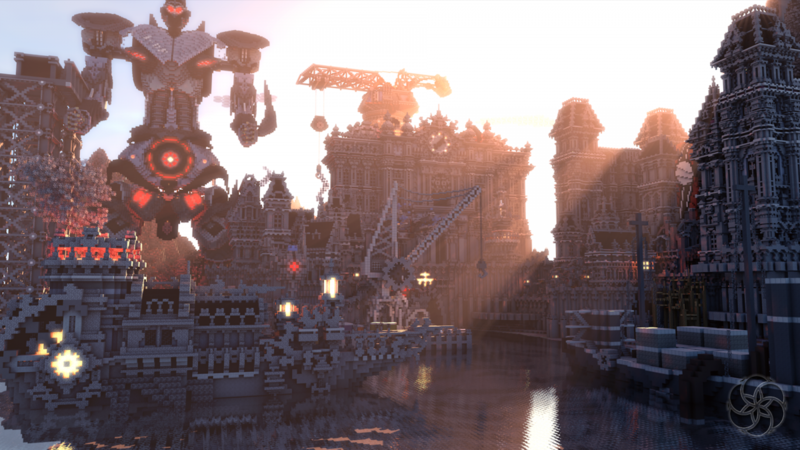 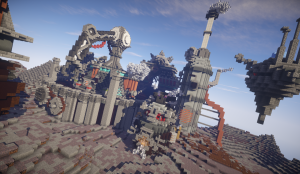 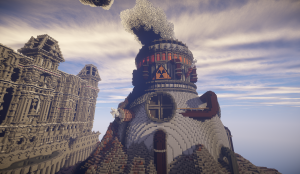 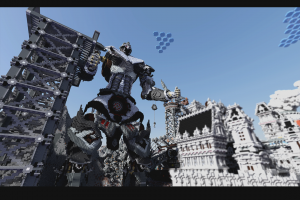 This project was built for the Planetminecraft Industrial Revolution contest and is set in the year 2045, where a new industrial revolution has taken place. 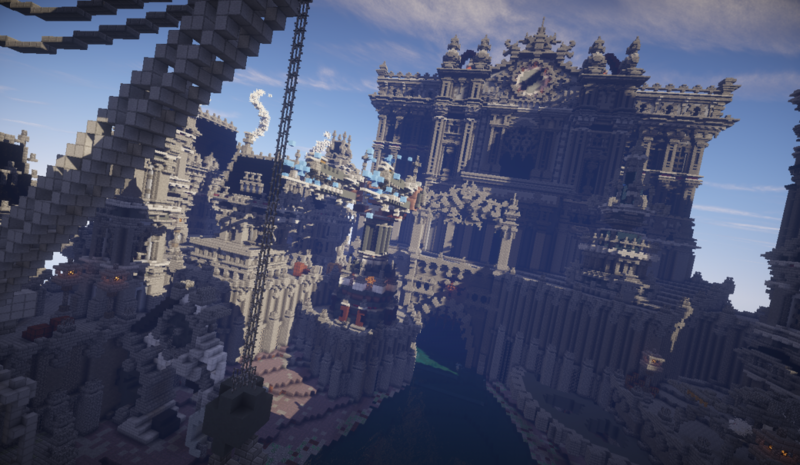 New ways of producing has been invented, the world as we knew it was never the same again. Mankind started polluting more and more, we fell back to corrupt government systems and oppressing leaders. 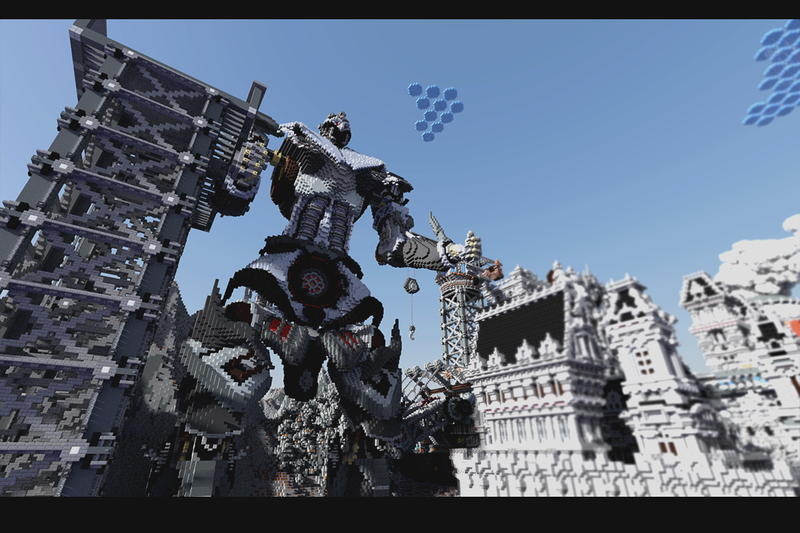 Robots have become a dominant factor in warfare and everyday life. Humans are merely slaves of a corrupt self-destructing system, and time is running out.